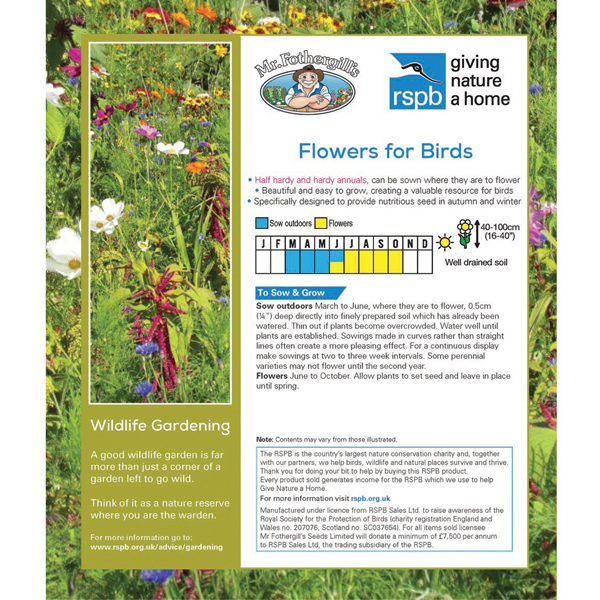 Beautiful and easy to grow, creating a valuable resource for birds. Specifically designed to provide nutritious seed in autumn and winter. 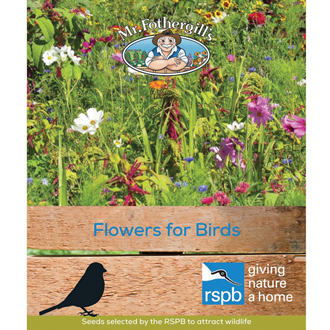 Half hardy and hardy annuals, can be sown where they are to flower. Plant Class: Half Hardy Annual (HHA), Hardy Annual (HA).